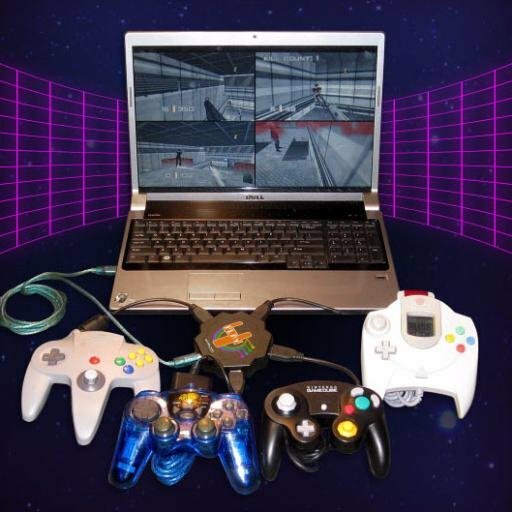 RetroArch is partnering with Bliss-Box to bring their unique, modular solution for using original gamepad hardware to RetroArch/libretro’s numerous retro-gaming cores. The partnership creates a single solution for retro-gaming with original controllers without the need for configuration workarounds or external launchers. Previous post:RetroArch 1.7.3 – Released!